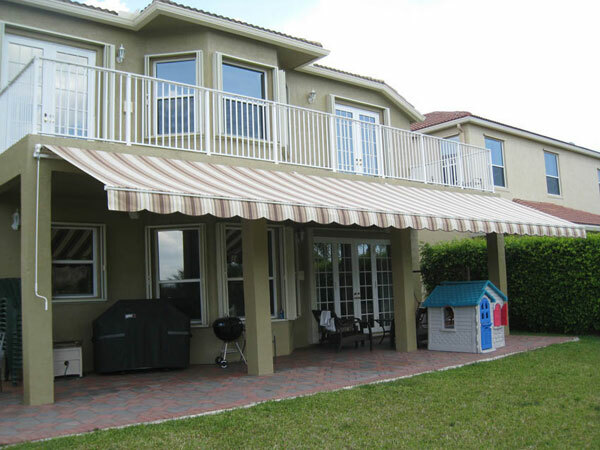 Your home’s outdoor areas can easily be transformed into your own personal oasis when you equip your deck or patio with motorized retractable Sunesta awnings. 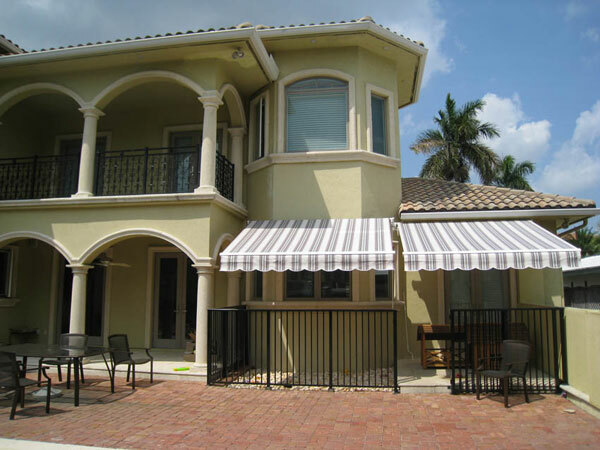 Sunesta Premium Class Retractable Outdoor Awnings can transform, expand and enhance your home’s outdoor living area by letting in sun when you want it but delivering comfortable shade when you need it. 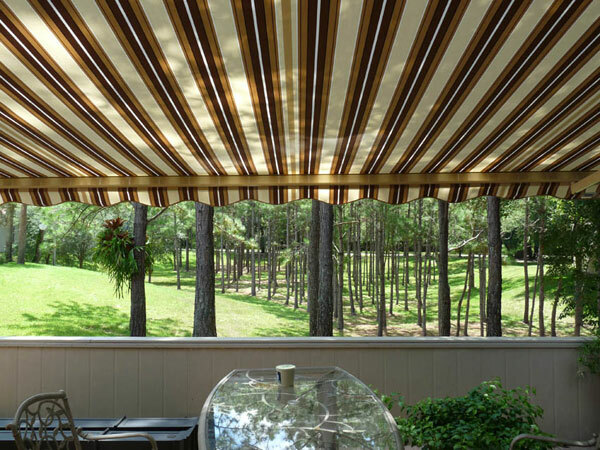 Whether your needs are better served by a retractable motorized awnings or a manual Sunesta awning, you’re sure to craft the perfect day in the shade. 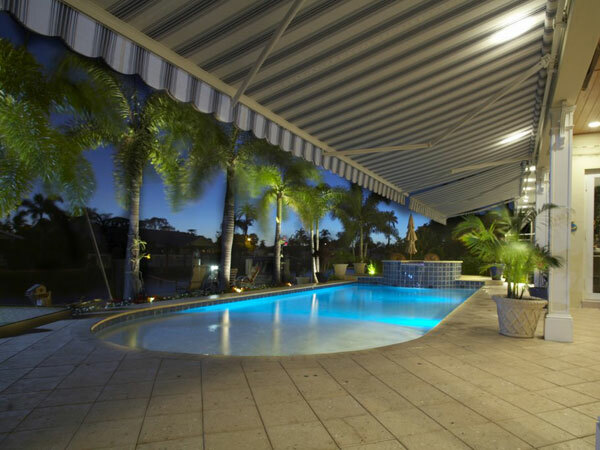 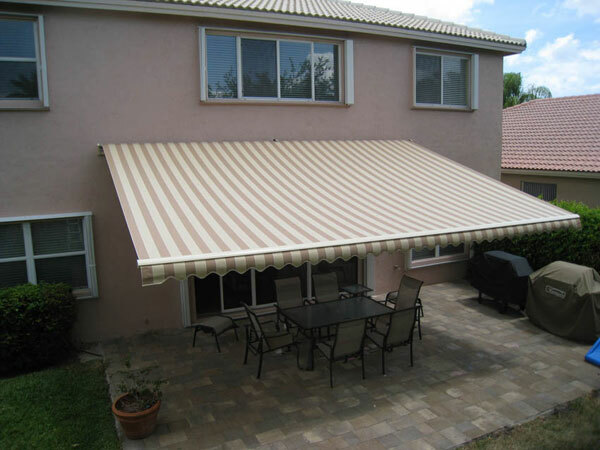 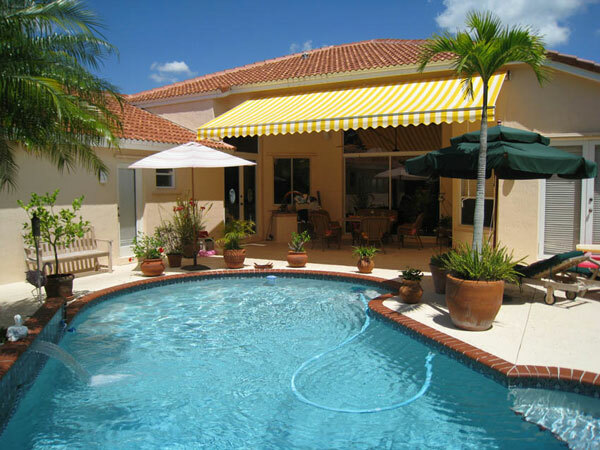 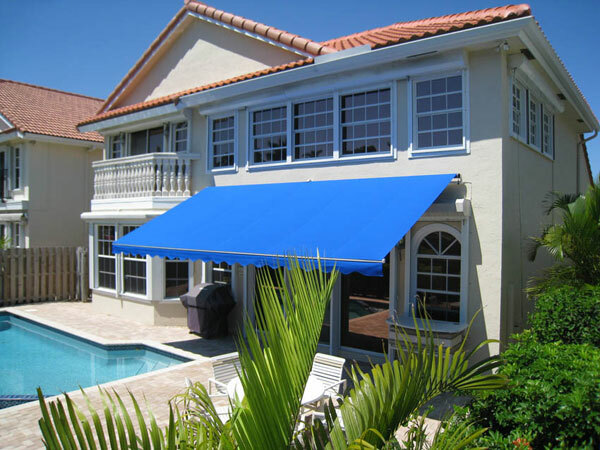 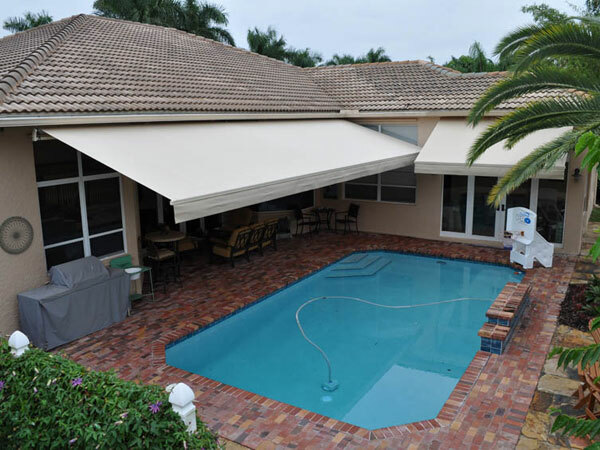 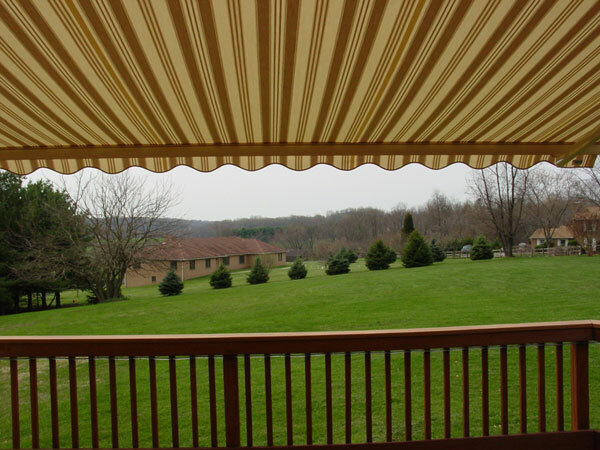 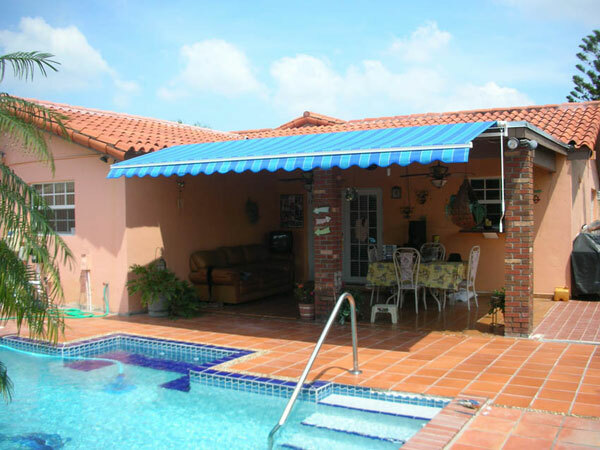 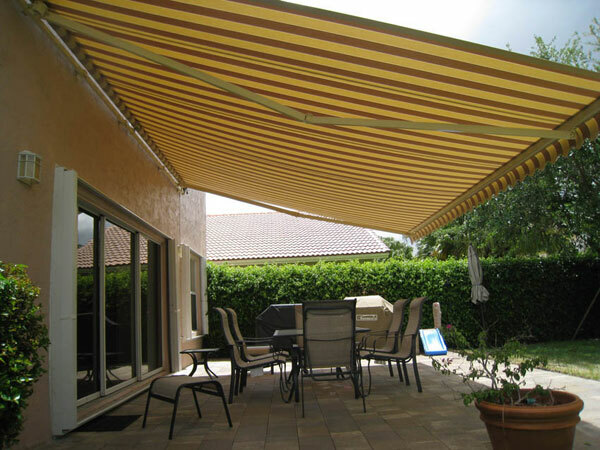 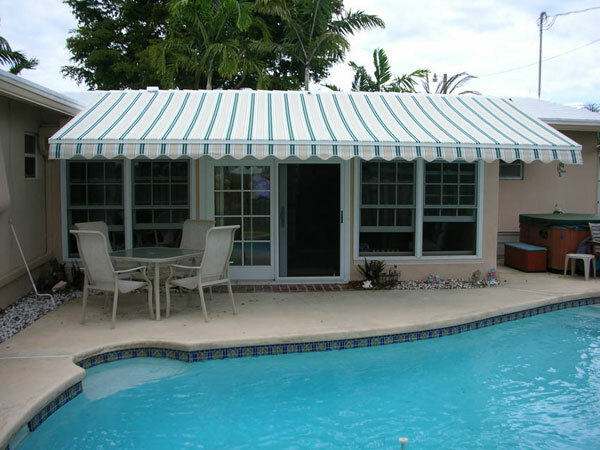 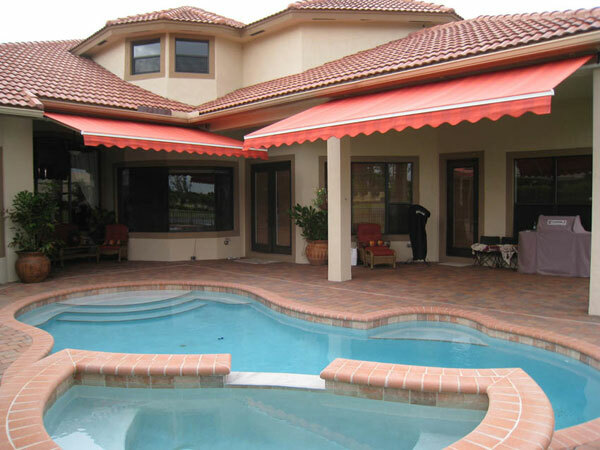 Learn more about our retractable awnings.